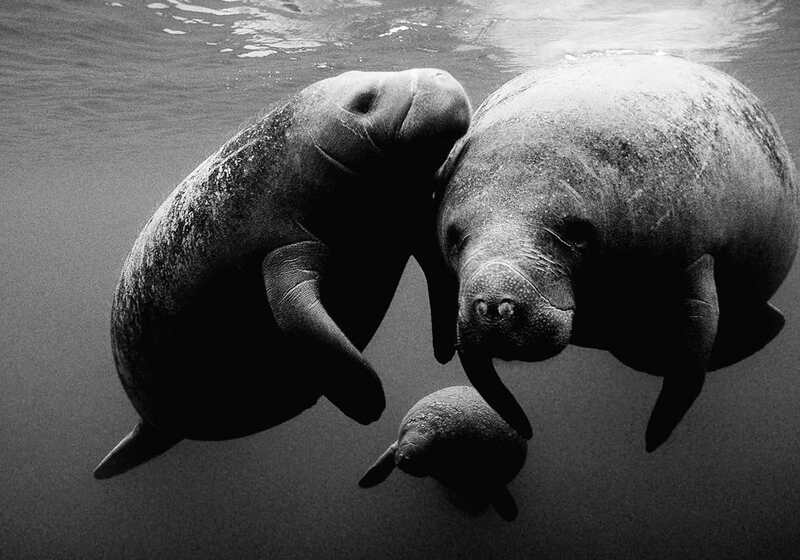 TAMPA, Fla. – A proposal to drop the state’s signature sea mammal from the endangered species list may come down to science versus public opinion. 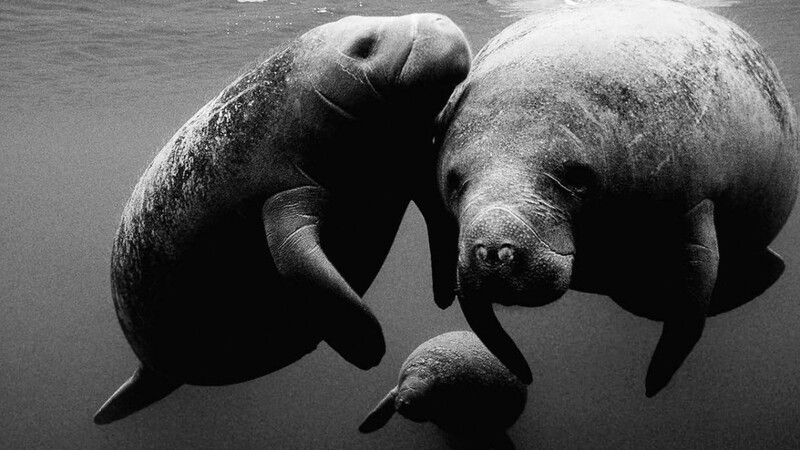 The Tampa Tribune reports that the manatees have an outpouring of support from some 1,200 manatee lovers across the state, nation and as far away as Mexico. The federal government, which proposed the down-listing, is seeking public input, and more than 1,200 comments were emailed to the U.S. Fish & Wildlife Service in the past two months. The deadline for comments is 11:59 p.m. April 7. Comments may be made electronically by going to www.regulations.com. Once public comment is closed, all the comments will be read. The service is awaiting additional input from marine biologists across the Caribbean, Central and South America, where manatees also are found.